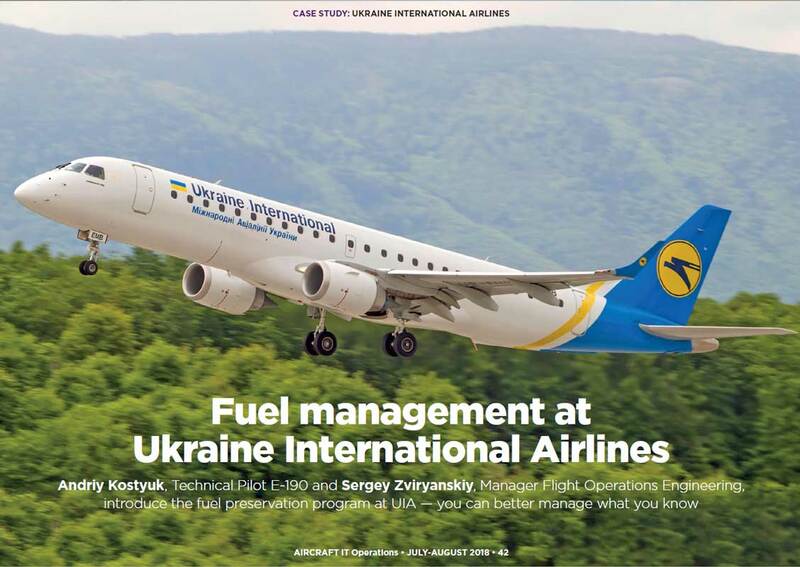 Andriy Kostyuk, Technical Pilot E-190 and Sergey Zviryanskiy, Manager Flight Operations Engineering, introduce the fuel preservation program at UIA - you can better manage what you know. 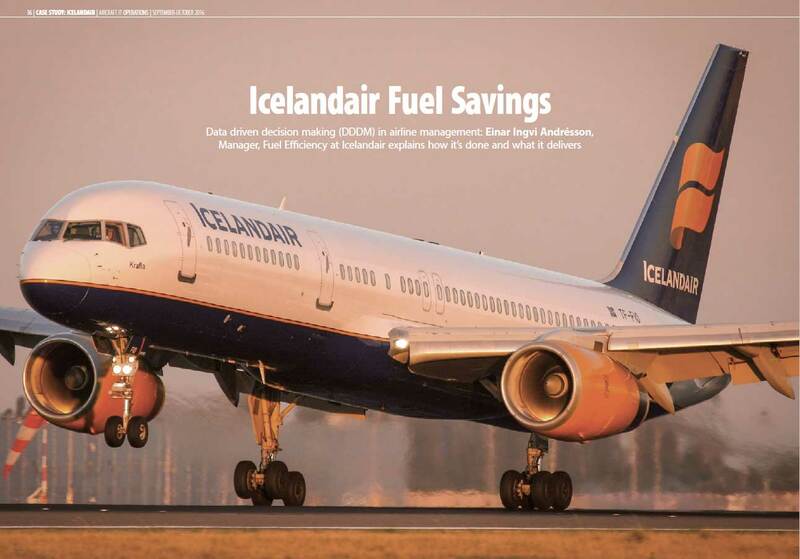 Data driven decision making (DDDM) in airline management: Einar Ingvi Andrésson, Manager Fuel Efficiency at Icelandair explains how it's done and what it delivers. 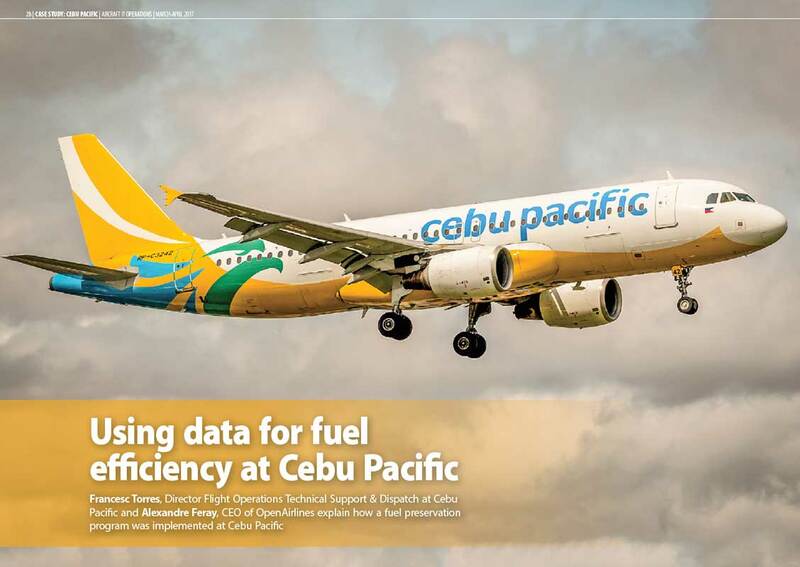 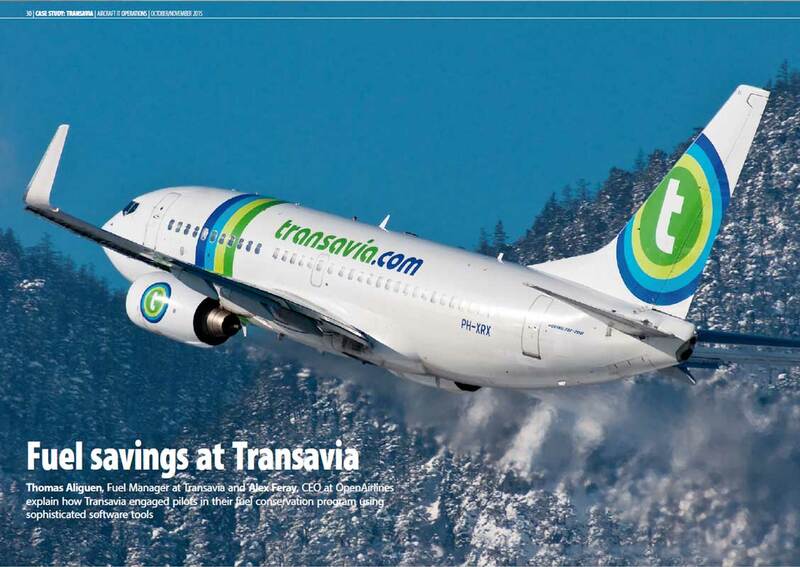 2015 - Thomas Aliguen, Fuel Manager at Transavia and Alexandre Feray, CEO at OpenAirlines explain how Transavia engaged pilots in their fuel conservation program using sophisticated software tools.